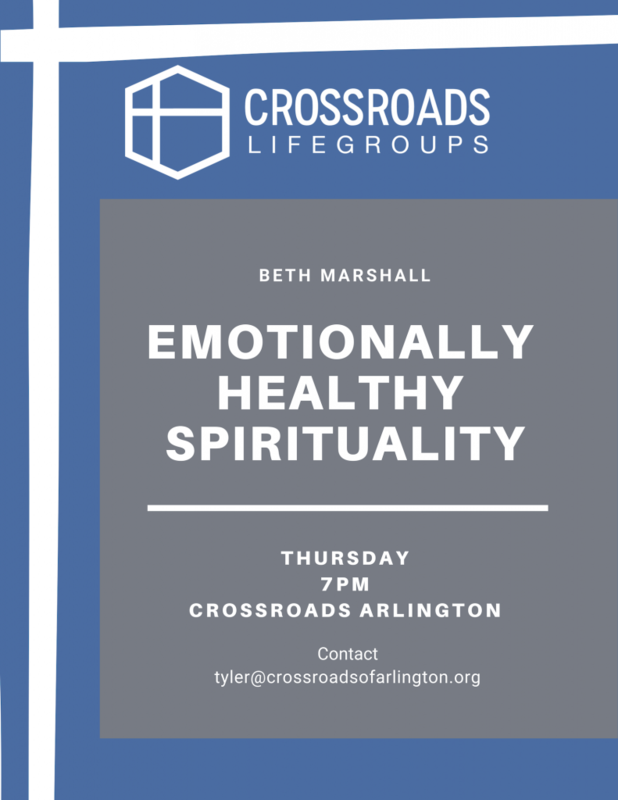 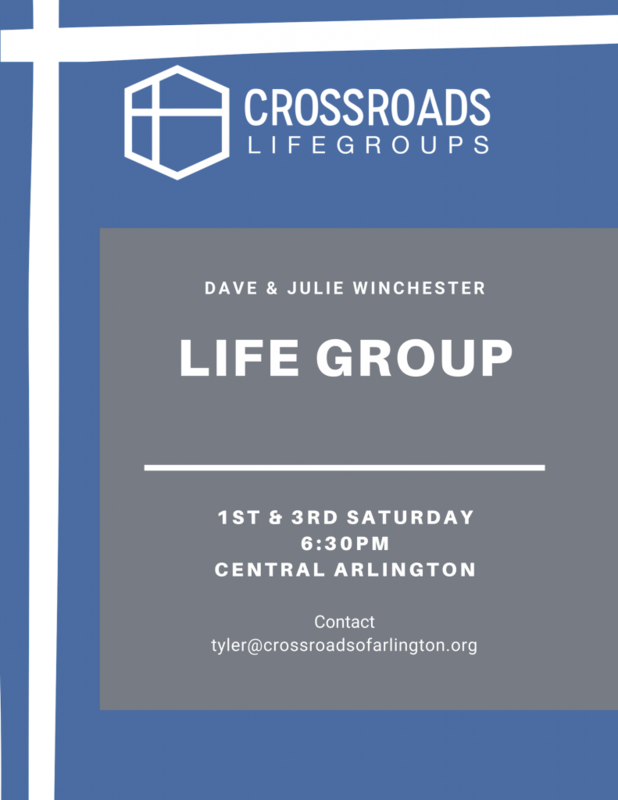 At Crossroads, we believe significant spiritual relationships are an essential component for a person growing in their relationship with Christ. 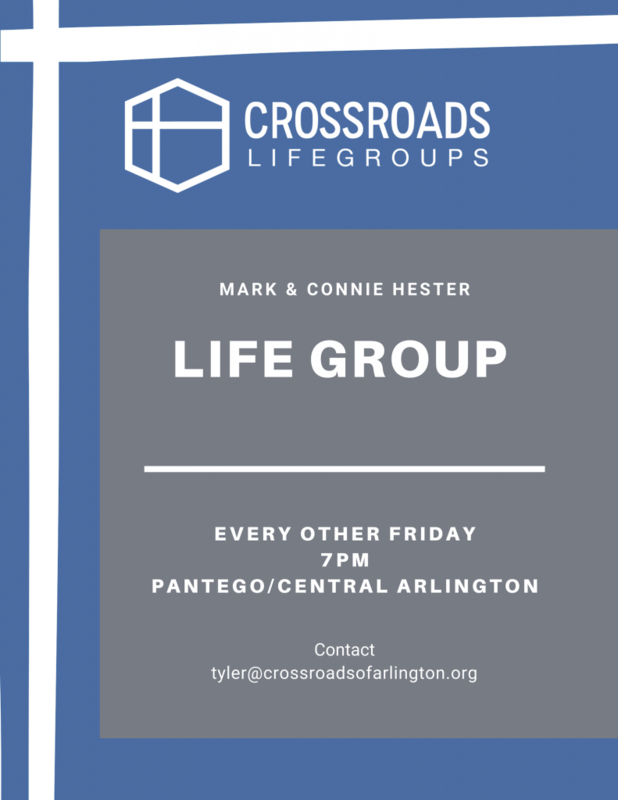 The easiest way to develop these type of relationships is to join a Lifegroup. 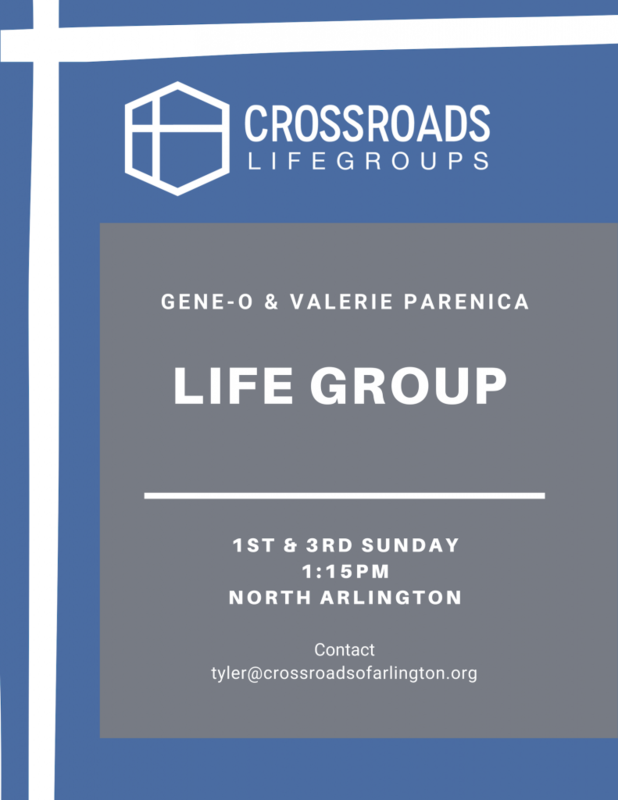 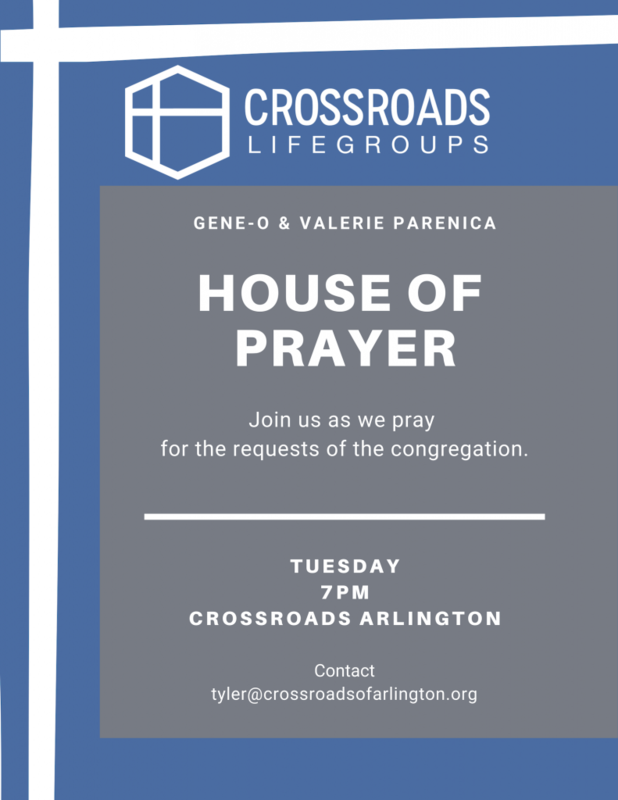 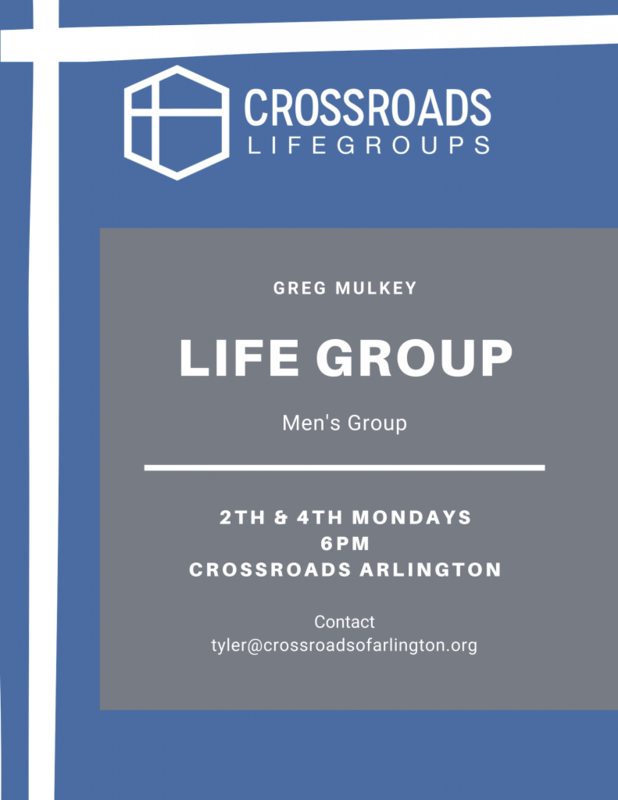 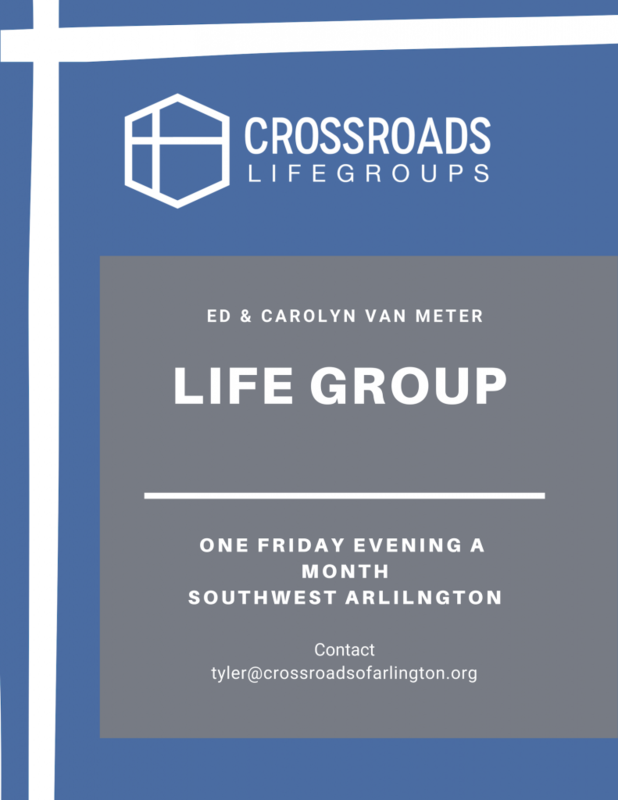 Click here to let us help you visit a Lifegroup at Crossroads. 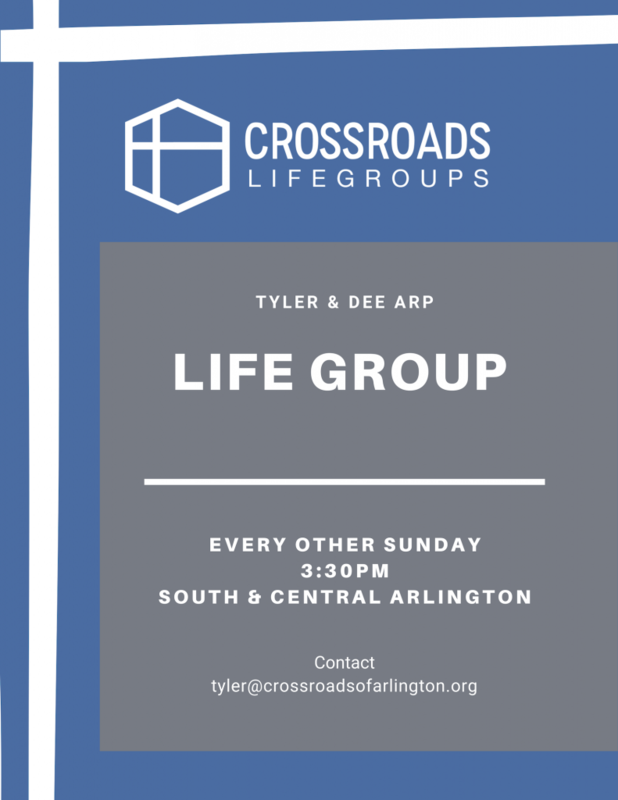 A Lifegroup is a gathering of 8-12 people in a home or some other location that meets on a regular basis and pursues Christ-centered spiritual growth and transformation. 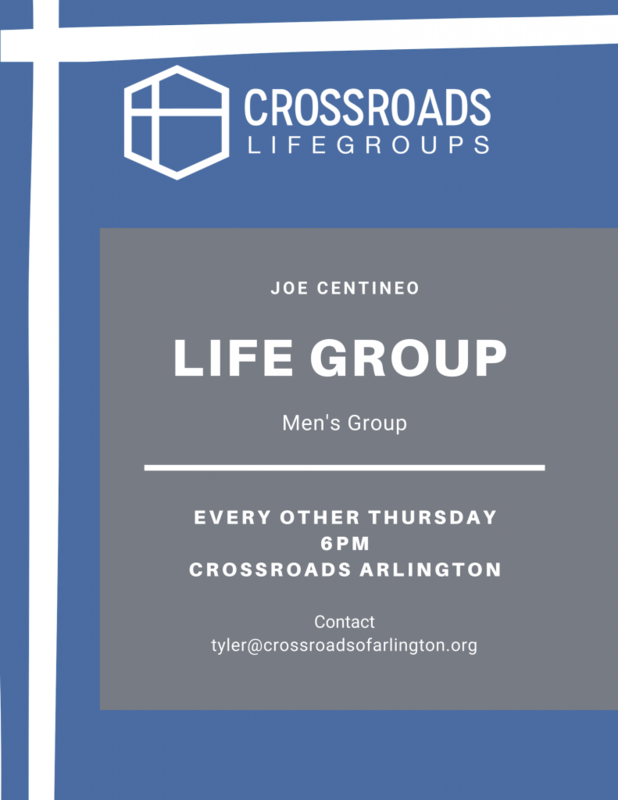 Everything a Lifegroup does involves creating an environment where people can grow in their faith. 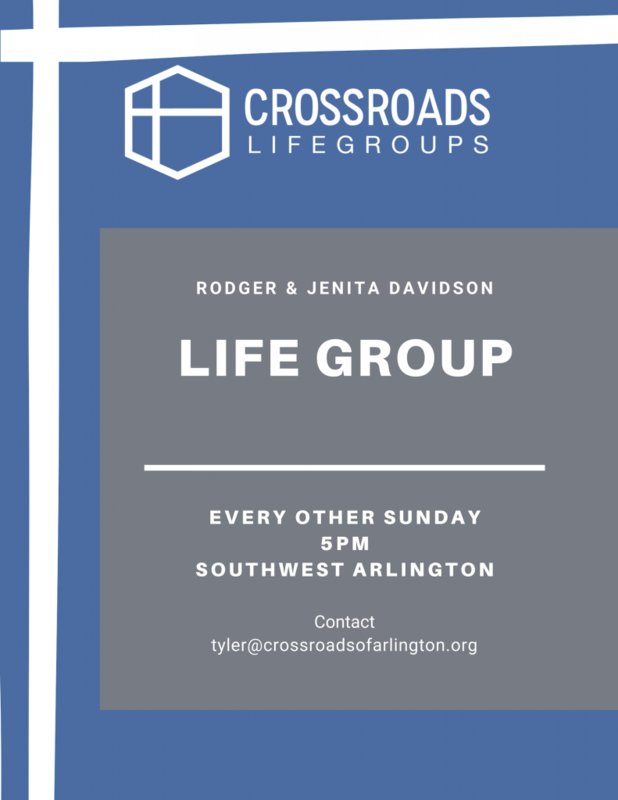 Group gatherings usually involve food, fellowship, study, and prayer. 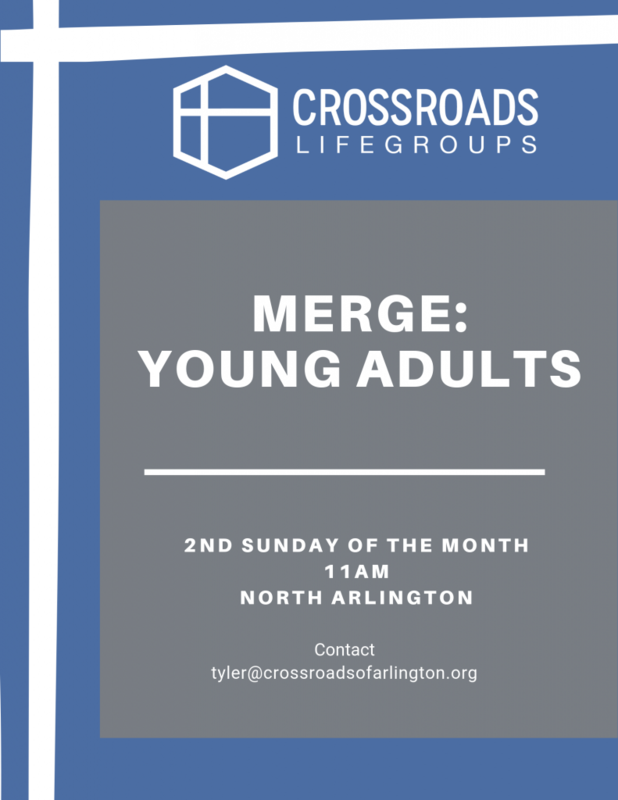 At other times groups cancel their regular meeting and intentionally serve the community in some tangible way. 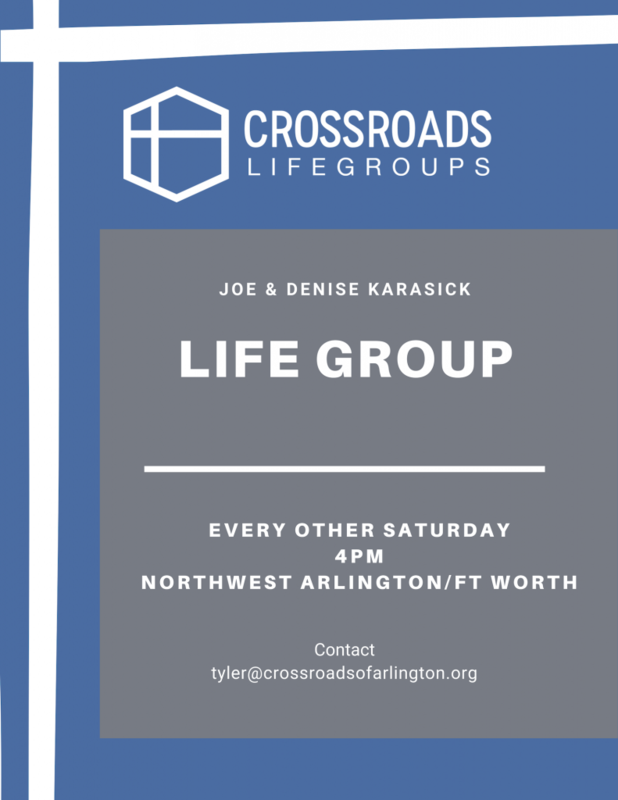 You can visit a group at any time as visitors are always welcome. If you want to join a group after your visit, just let the group leader know – it is as simple as that.